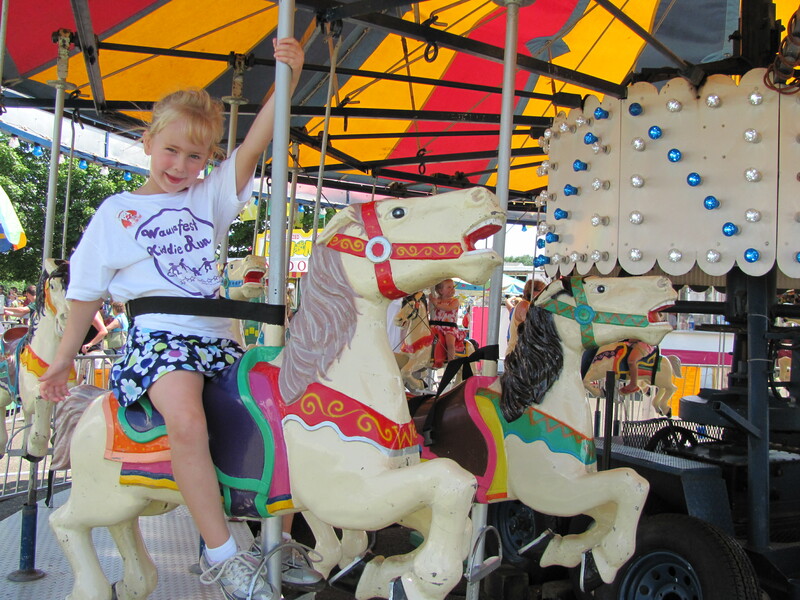 Village of Waunakee's July 4th Celebration!! 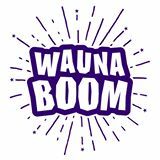 WaunaBoom is happening this July 4, 2019 at Ripp Park in Waunakee. Like WaunaBoom facebook page to stay connected to all that will be happening on that day. Family, fun, music, food, chalkwalk, face painting and FIREWORKS galore!!! Join us for the inaugural Fireworks of Waunakee. Mark your calendars now. Print your POSTER here to hang in your place of business!! 15th Annual Wauktoberfest at Endres Manufacturing Grounds will take place September 12-15, 2019. Don’t miss this celebration of Waunakee’s German heritage. Visit www.wauktoberfest.com for schedule and registrations.